High-end features such as serial decoding and mask limit testing are included as standard — no more expensive "options" to pay for. We also have a long history of adding new features through free software upgrades. 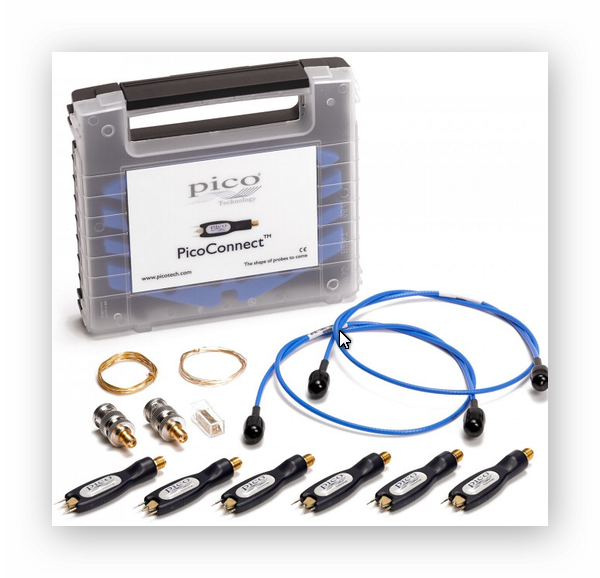 Your PicoScope keeps getting better.